Deep in the vaults of a secret laboratory lies a special nook dedicated to preserve the remains of the Superhero Agent Program. It is a testament to the genius of all those people that have worked for the betterment of humankind. 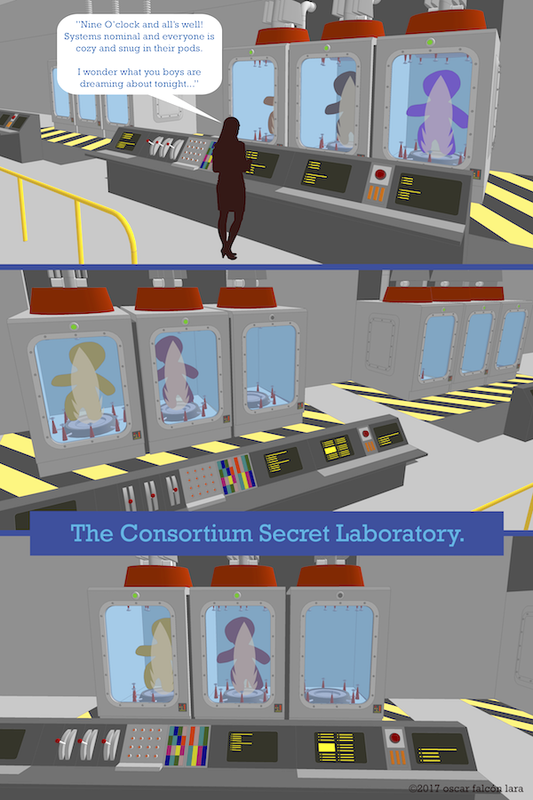 It has been under the charge of a special branch of The Consortium and keeps its secrets very well as only a handful of scientists and VIPs are granted access. We cannot state how important it is that it's former leader has gone silent and it is desired that she remains so for the sake of everyone involved in the program, The Consortium and its companies and the human race.